Ceramica Fioranese has a history of collaborations with Italian furnishing brands, and this time we’ve accepted the proposal of an innovative design start-up: Matrika. The project is the brainchild of a team of digital experts and creative designers working between Berlin and Milan, who share a passion of Italian design and technology. Matrika’s mission is to offer tables that are both durable and functional, as well as attractive. 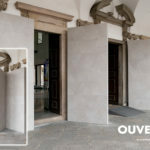 Their research into materials has led the designers on a voyage of discovery featuring the most interesting companies in Italy, each with its own history and style, including Ceramica Fioranese and its Cementine tiles, and Bea group (a leading tile distribution company). The soul of the brand is reflected in its organisation: to guarantee their Italian-crafted quality, Matrika tables are produced and assembled by hand in Milan by specialised craftsmen, while the headquarters are in the heart of Berlin, the city with the most vibrant digital scene in Europe. 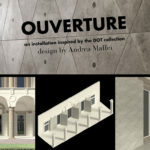 The first collections presented by Matrika embrace the noble objective of “elevating tiles to modern design”, using them in an original way to shape contemporary designer furnishings. 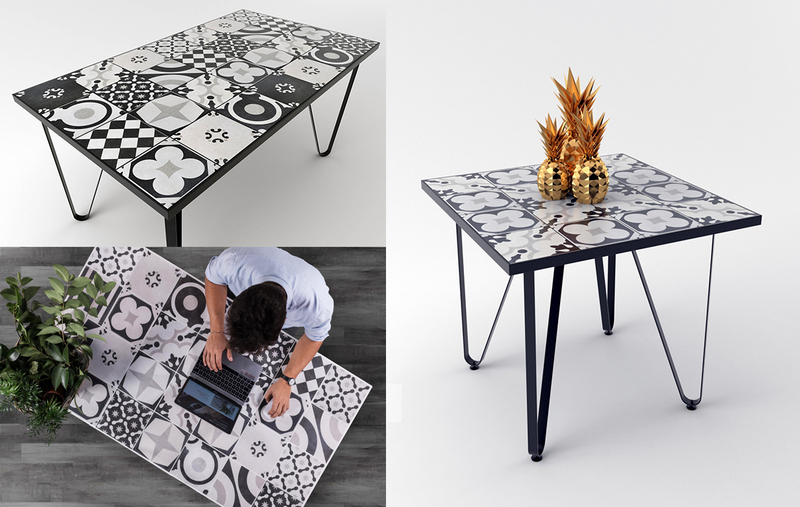 Inspired by a variety of themes, the Matrika table collections embrace a range of styles, and are perfectly able to adapt to interiors in modern, Scandinavian and more eclectic styles.